Unfortunately, I am a very light sleeper and often find it hard to get the solid 8 hours it is said we are meant to have. I find I struggle to get to sleep initially and when I eventually do I often find myself waking up in the night. I don’t like the idea of using sleeping tablets but have often heard about sleep oils which I have been wanting to try for a while. 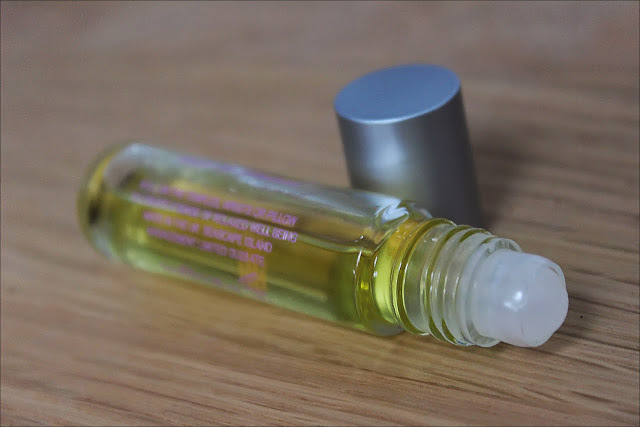 This sleep oil by *Seascape is held in a delicate roller ball bottle which is petite, cute and simple. The liquid inside is a subtle golden colour and contains 100% natural oils, colours and fragrances. The ingedients are sourced from ethical suppliers, the packaging recyclable and the company is completely against animal testing. This makes this product appeal to me straight away. The formula of the oil is thin and non greasy and to use you simply push the roller ball applicator onto your templates, pulse points and under your nose to help aid sleep or relaxation. This applicator is so easy to use and allows you to apply as much or little of the product as you wish. When using this sleep oil, the first thing that hits you is the delicate fragrance of lavender. This scent is known to be calming and relaxing so is perfect ingredient to use in the sleep oil. Other oils also teamed with this are from grape seed, sweet almond, bitter orange flower and mandarin orange peel which when combined deliver a gorgeously gentle, subtle and soothing fragrance. Any lovers of lavender will enjoy using this product. I’m not too sure if it has aided me with sleeping but it certainly helps me relax and I love using it. I also like there there are no chemical nasties in it like parabens and silicones. 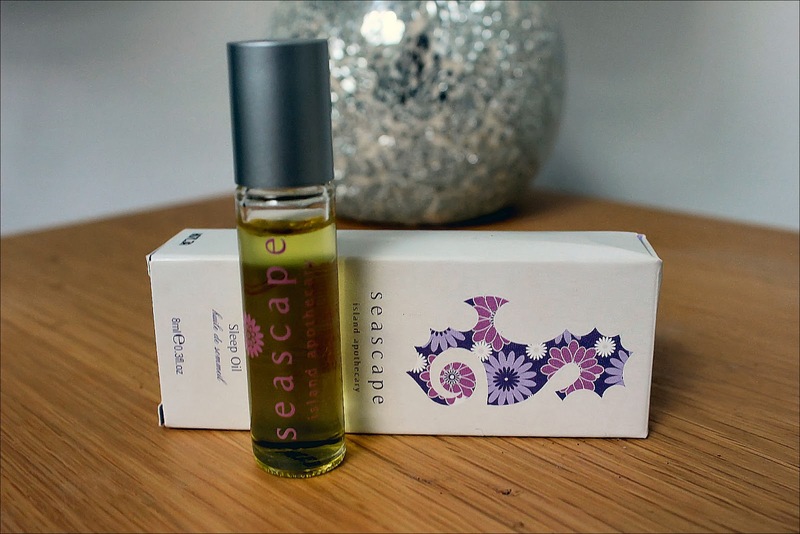 You can buy Seascape Sleep Oil online for £10.00. What do you think of sleep oils?